The Glass Jug team has partnered with Trophy Brewing Company, who recently opened a second facility on Maywood Road in Raleigh, to brew a special beer to commemorate the occasion. Velvet Sea, a baltic porter was released as part of a tap takeover with Trophy Brewing on Thursday, September 1. The beer will be available on draft throughout the month. The Trophy collaboration and the cellar sale are both just warm-up acts for what will surely be a highlight among Triangle beer events this fall. 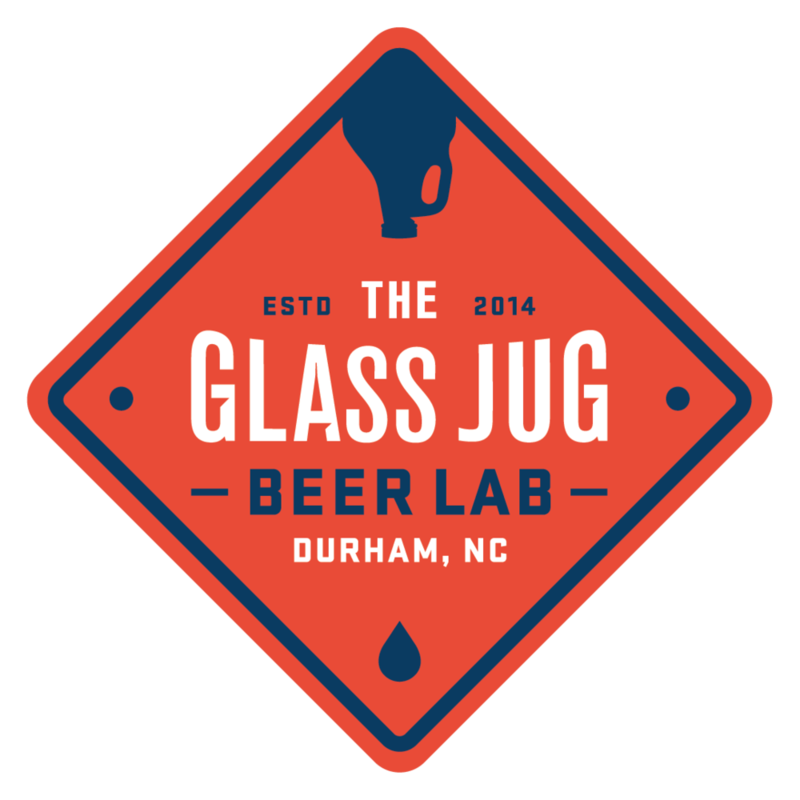 On Saturday, September 17, The Glass Jug will be roping off a large portion of their parking lot and filling it with live music, food trucks, and eight of the best local breweries in NC. Music during the event will be provided by Chris Sayles of Jack the Radio and Aim North, and food will be available from the KoKyu food truck and Smallcakes. “It’s crazy to think it’s already been two years,” said Chris Creech, who owns The Glass Jug with his wife, Katy. “We’re so thankful for the fun and supportive community we’re a part of. We couldn’t think of a better way to celebrate than to invite everyone over and throw a party,” Creech added.